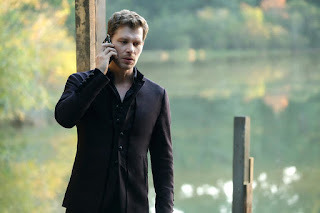 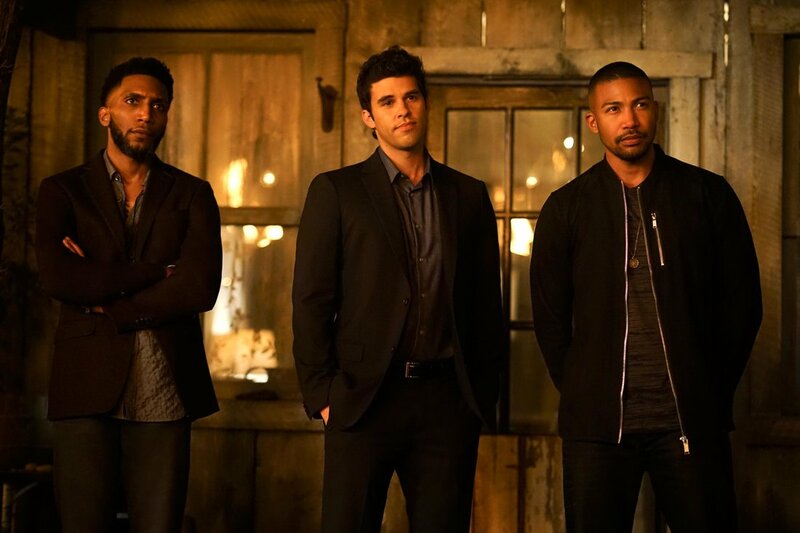 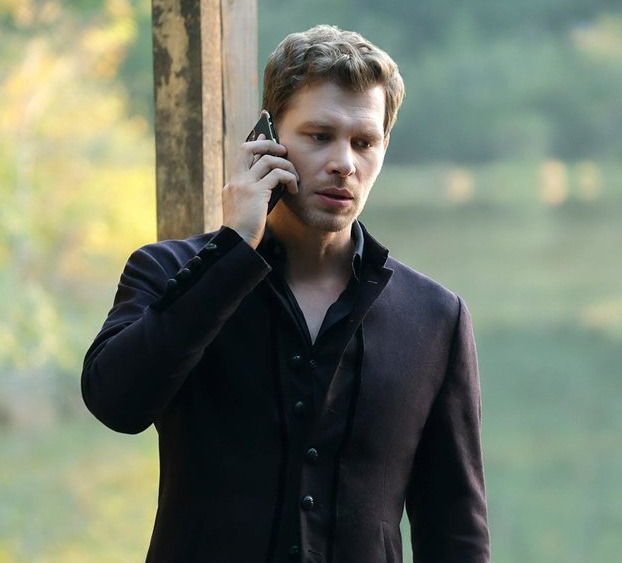 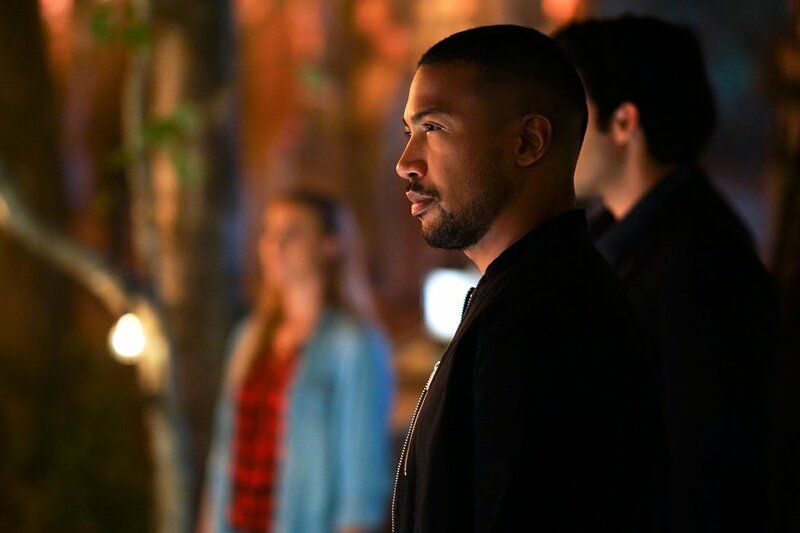 THE RETURN TO NEW ORLEANS - Ivy (guest star Shiva Kalaiselvan) reveals some startling news to Klaus (Joseph Morgan) about the dark magic that's been keeping him away from his family. 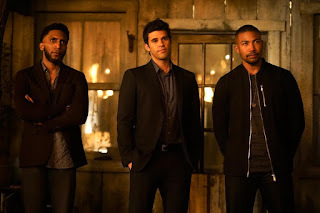 Elijah (Daniel Gillies) turns to some unexpected allies to save Antoinette's (guest star Jaime Murray) life. 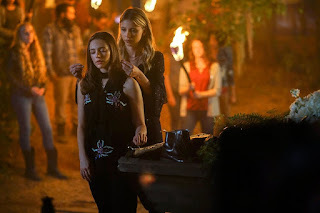 Danielle Rose Russell, Charles Michael Davis, Riley Voelkel and Steven Krueger also star. Carl Seaton directed the episode written by Bianca Sams & Julie Plec (#507). 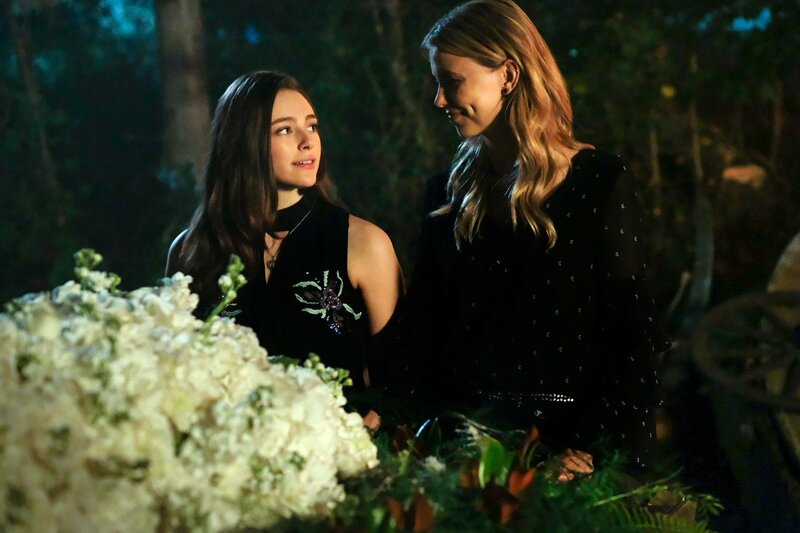 Original airdate 6/6/2018.